Wrestlers and fighters on this page are the largest of the large. 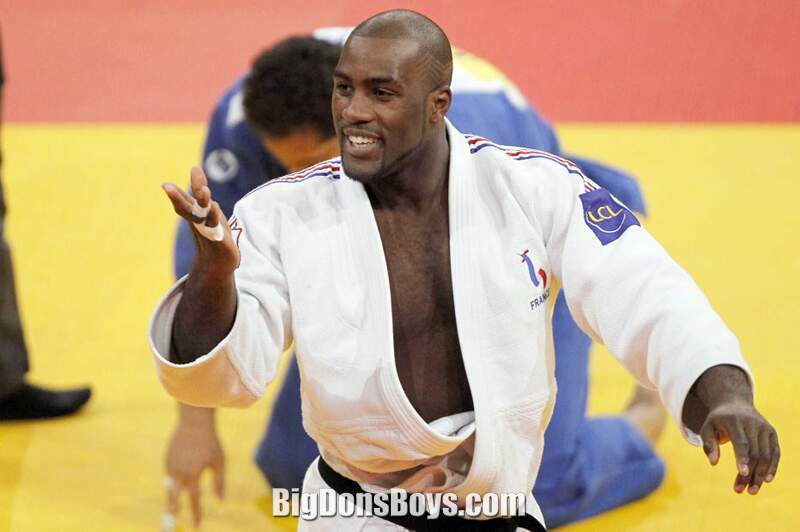 Teddy Pierre-Marie Riner (born 1989) is a French judoka. 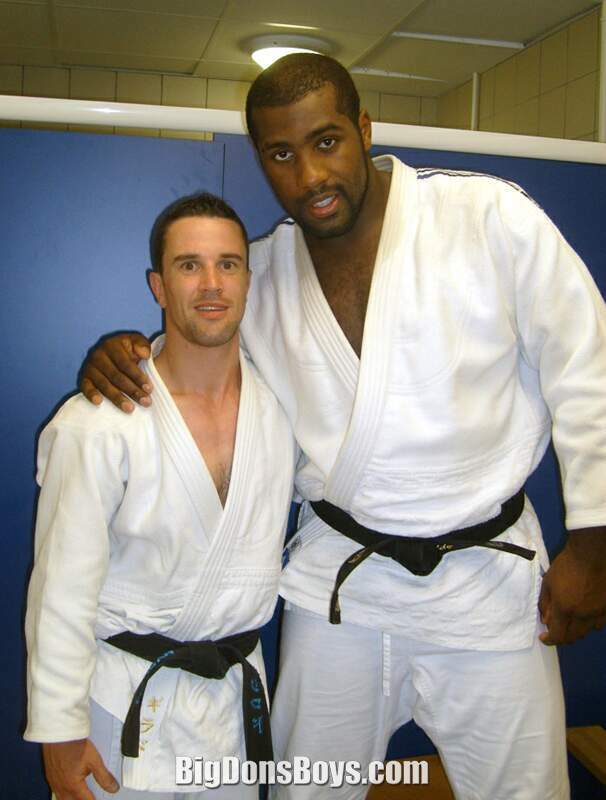 He has won six World Championships gold medals, the first male judoka to do so, and an Olympic gold medal. 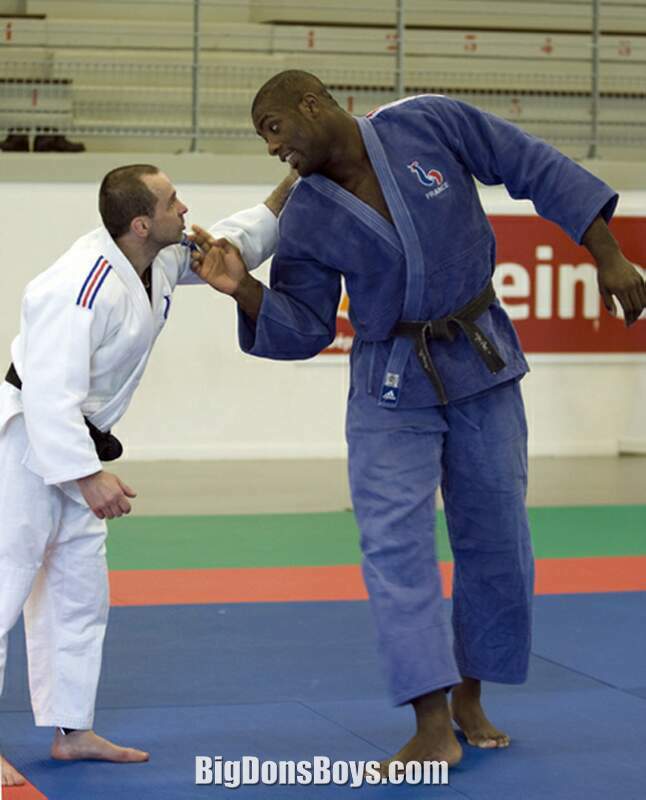 He has also won three gold medals at the European Championships. 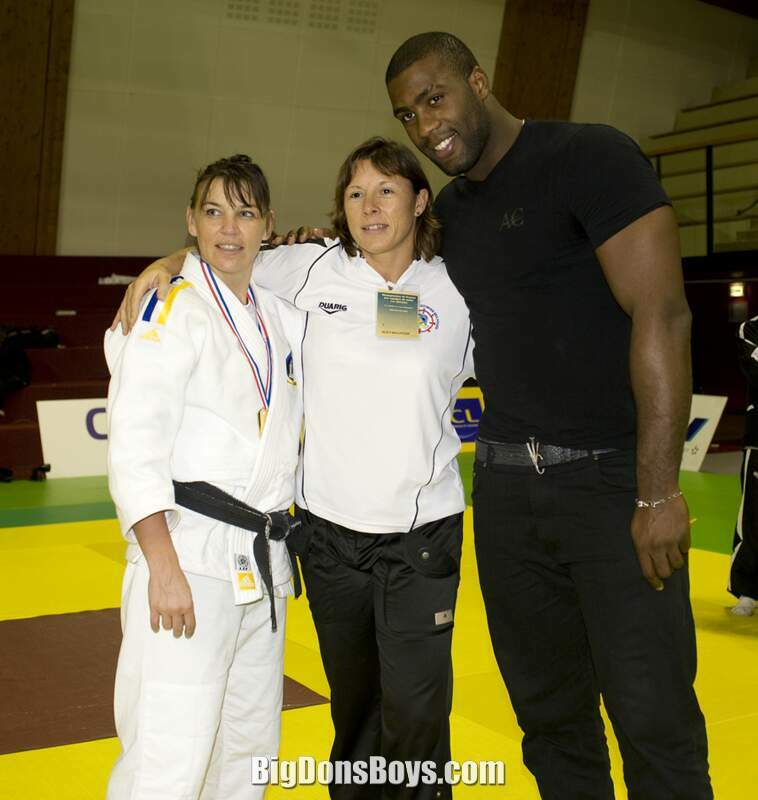 He is a member of the Levallois Sporting Club in Levallois-Perret, France. 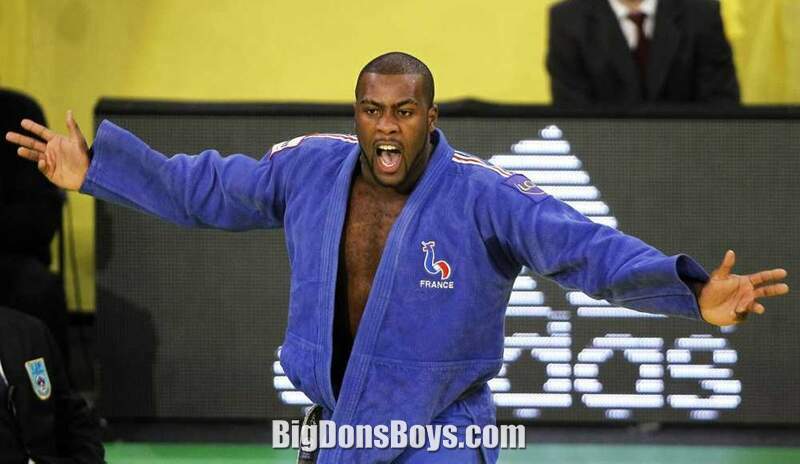 Riner was born on 7 April 1989 in Pointe-à-Pitre, on the island of Guadeloupe, during a family holiday. He was raised in Paris, France. He was enrolled at a local sports club by his parents and played football, tennis and basketball, but says he preferred judo "because it is an individual sport and it's me, only me." 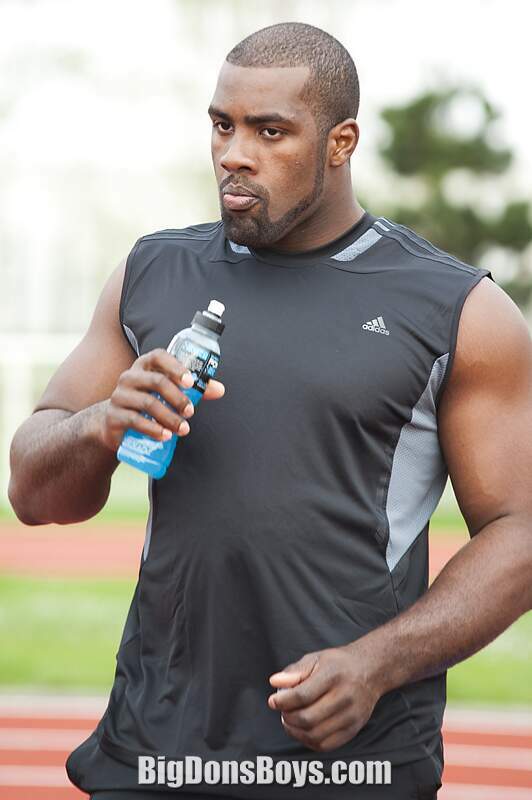 He is 2.04 meters (6 ft 8 in) tall and weighs 131 kilograms (289 lb). He is nicknamed "Teddy Bear", or "Big Ted". There are more pics of Teddy in the previous gallery. 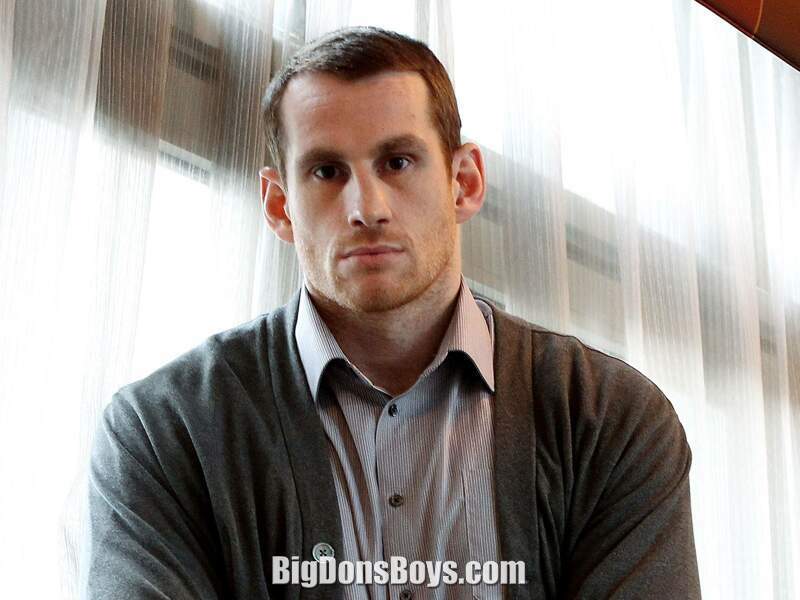 David Price (born 1983) is an English professional boxer from Liverpool, England, competing in the heavyweight division. 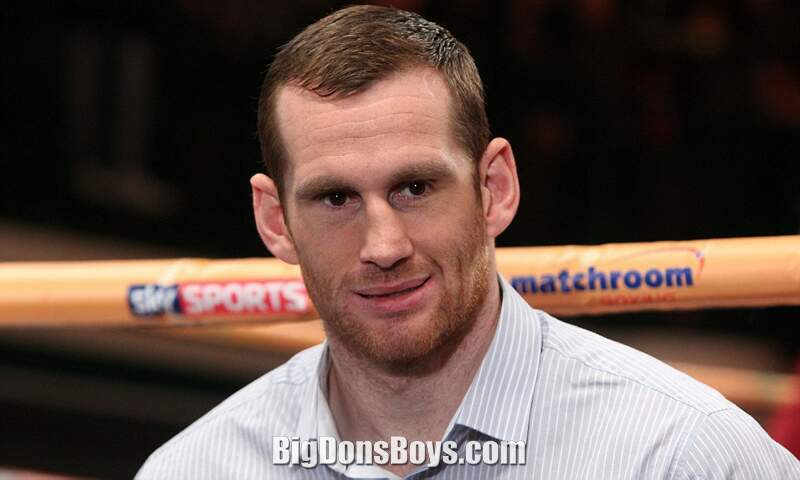 He is the former British and Commonwealth heavyweight champion, after Vacating the titles to re-build his career. 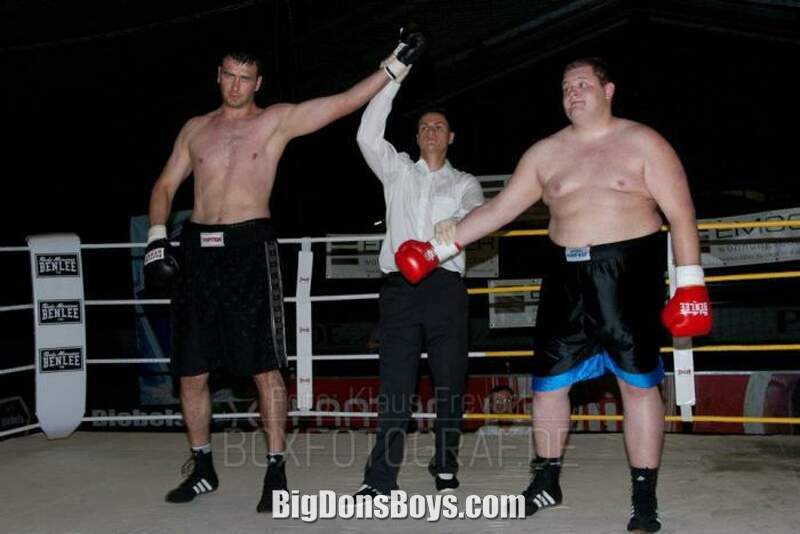 Early in his career, the 6ft 8" Price boxed for Long Lane ABC before leaving through lack of available funding for Salisbury ABC and in 2003 became the youngest ever A.B.A champion in the Super-Heavyweight division, he was 19 years and 272 days old. He competed for England at a number of international tournaments, he beat Travis Kauffman twice at the 2003 USA vs. England Tournament. In August 2003 he won the Commonwealth Confederations tournament in Kuala Lumpur, defeating Muzzafar Iqbal of Pakistan 21:9, and Justin Whitehead of Australia 22:6. 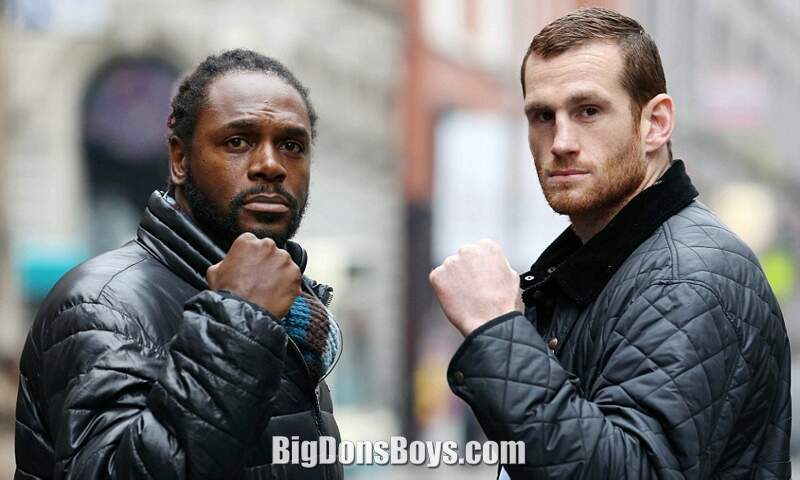 He then defeated Gregory Corbin on points in the England-U.S.A dual in Liverpool. Price lost to Roberto Cammarelle in the quarter-finals of the European Amateur Boxing Championships in Bulgaria in 2004, a defeat that prevented him from going to the Athens Olympics. Later that year Price made it to the finals of the Tammer Tournament in Finland, but he was stopped by Bermane Stiverne. 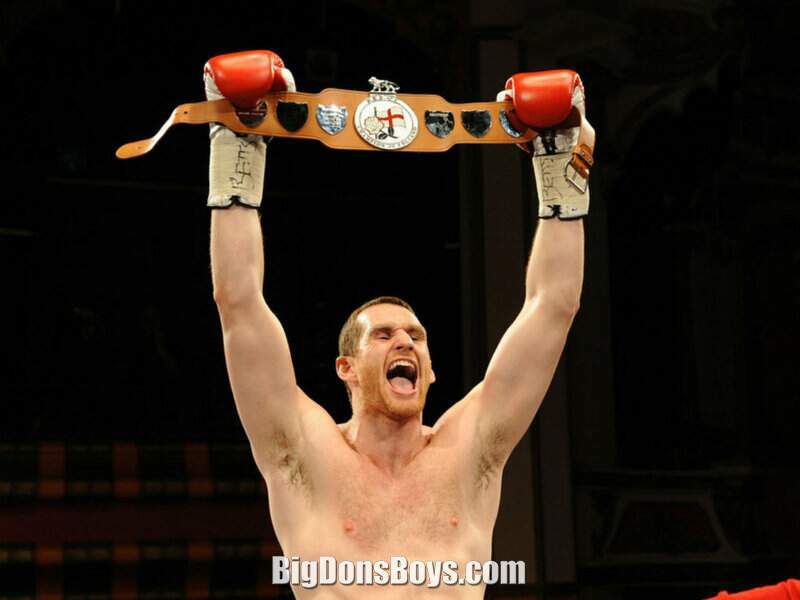 He bounced back to win his second A.B.A Title in March 2005, defeating Damien Campbell of Repton ABC in the final. He also went on to win the 4 Nations Championships and two weeks later, a win which enabled him to compete in the inaugural 4 Nations vs Cuba match, in which he was his side's sole victor, defeating Lisovan Hernandez. 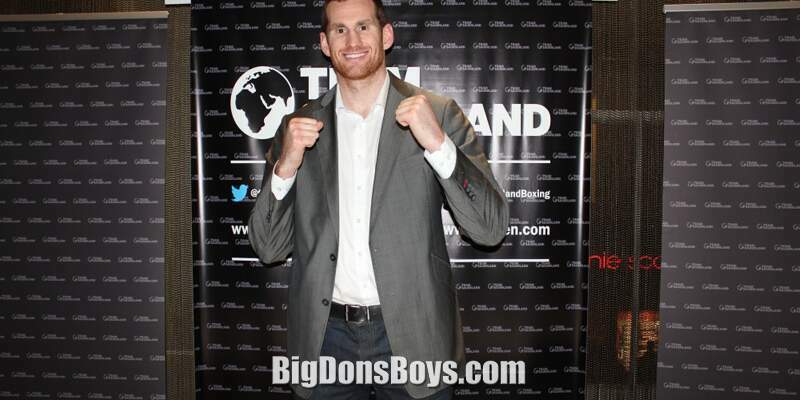 He participated at the 2005 World Amateur Boxing Championships but lost on points to Robert Helenius 25-22. At the Strandya Cup in Bulgaria, he was stopped by Ukrainian Vyacheslav Glazkov, though he ended the year on a high note defeating highly touted teenage compatriot Tyson Fury 22:8. 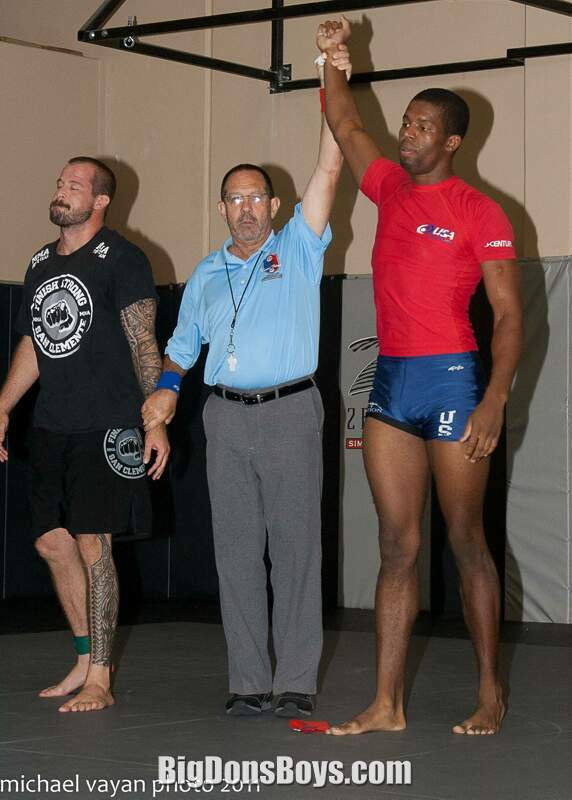 Then going on to win his 3rd A.B.A title, defeating Tom Dallas 27:4. 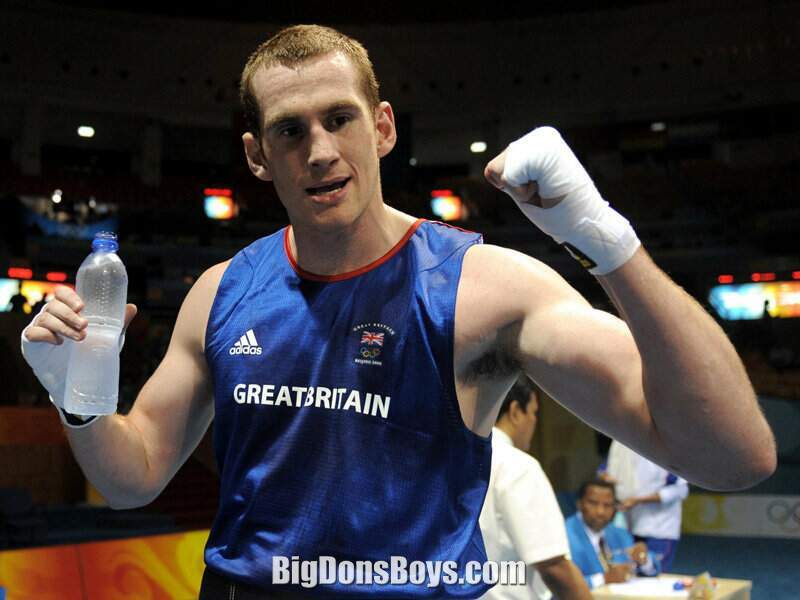 At the 2007 Commonwealth Championships he stopped Australian Daniel Beahan in the final. 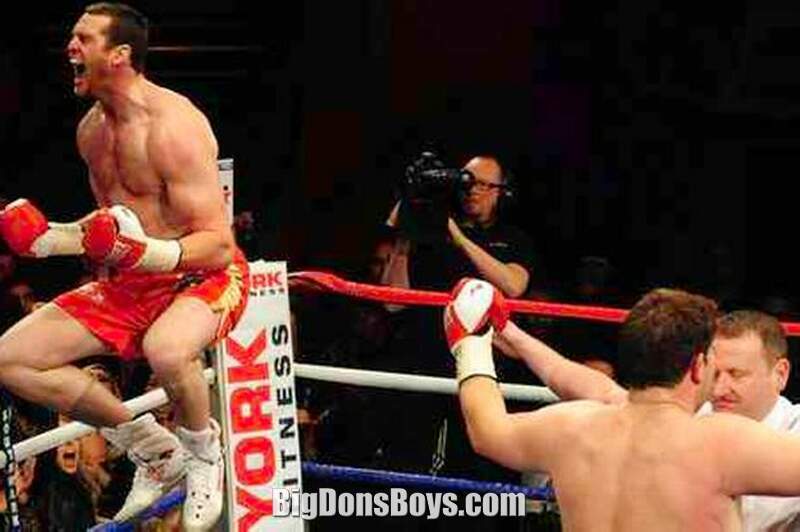 He stopped fellow British fighter Tom Dallas at the Liverpool Olympia, inflicting a second round TKO propelling Price closer to a British Title shot. 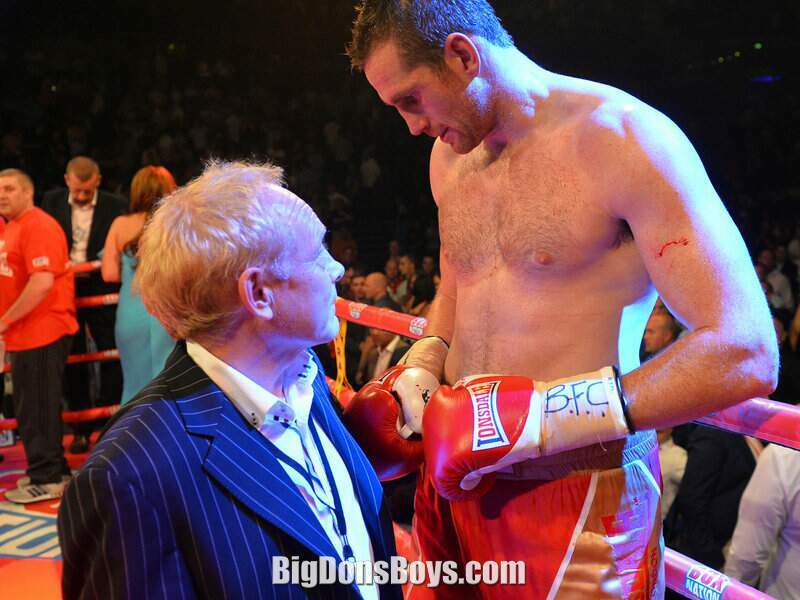 He scheduled a bout with John McDermott, due to take place on 5 November 2011, but Price was forced to pull out of the British and Commonwealth title eliminator with a rib injury which he suffered in sparring with former England team-mate Danny Price. Price also sparred with fellow heavyweight David Haye before Haye's world title fight with Ukrainian Wladimir Klitschko in July 2011. 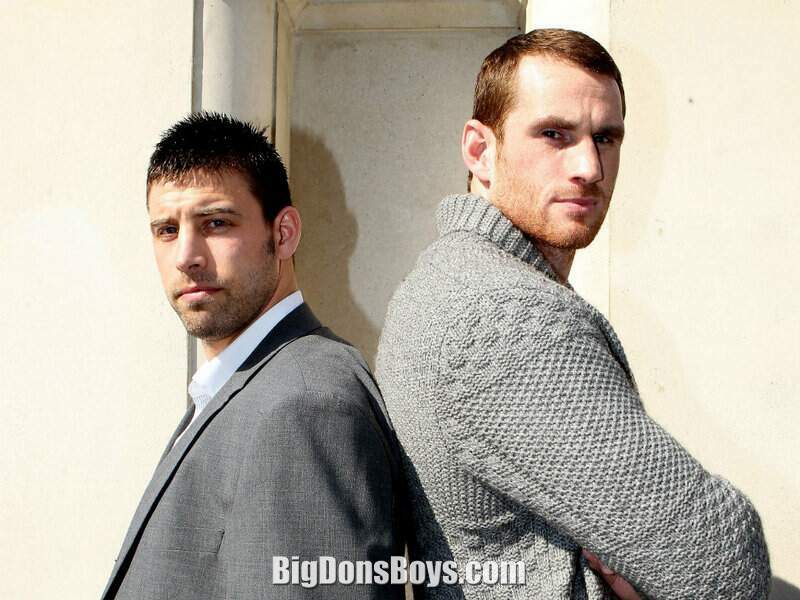 On 21 January 2012 David Price was fighting for the English Heavyweight title against an experienced fighter in John McDermott. 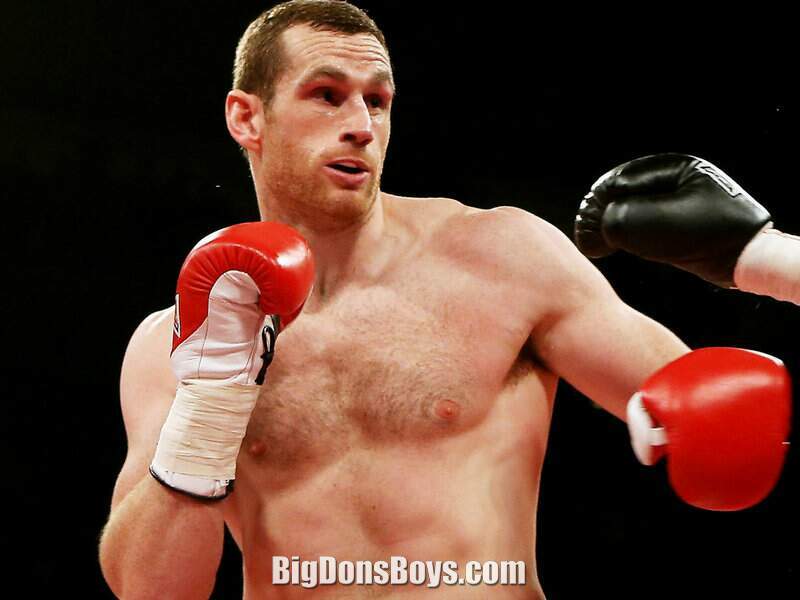 The winner of the bout would be the mandatory challenger against the British and Commonwealth Heavyweight champion, Tyson Fury; who many fans and pundits felt that McDermott won against in the first bout between the pair. 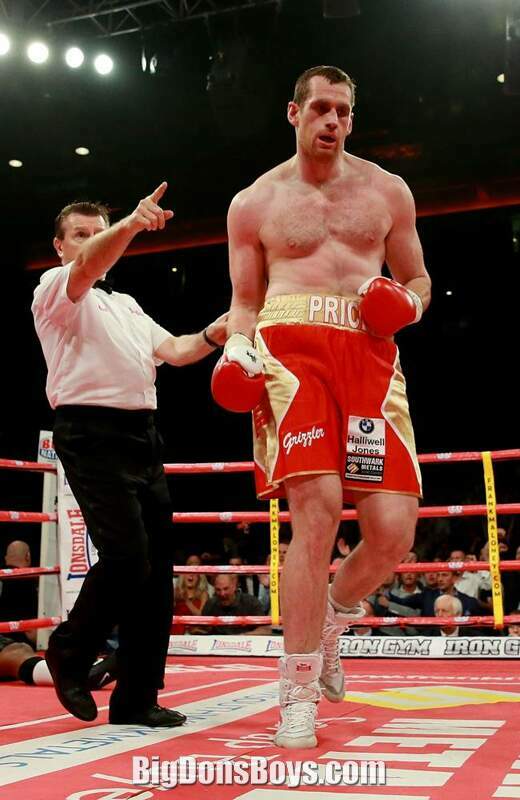 It only took 73 seconds of the first round for Price to win against McDermott. Price knocked down McDermott 3 times before the referee, Howard John Foster, decided to end the bout; inflicting McDermott with a TKO defeat. 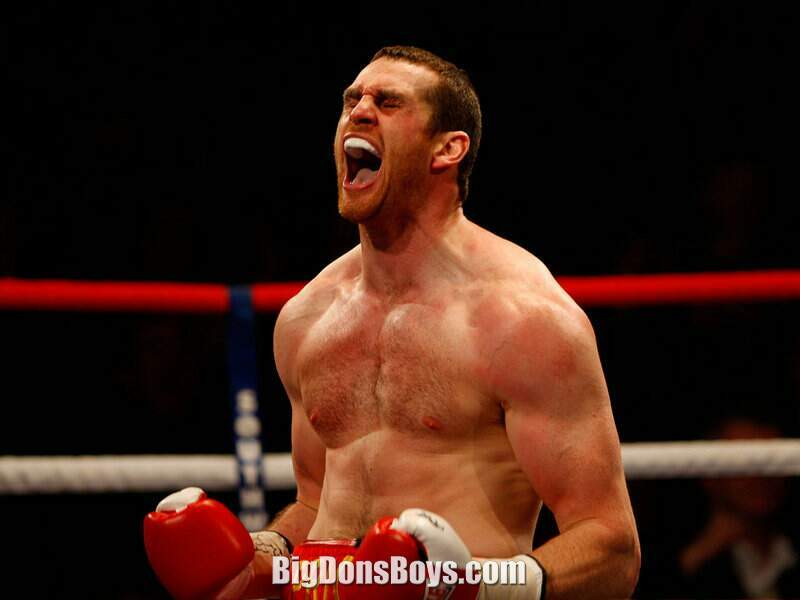 On 19 May 2012 at Aintree Racecourse in Liverpool, David Price beat Sam Sexton in a fourth round KO victory, and won the vacant British and Commonwealth heavyweight titles. 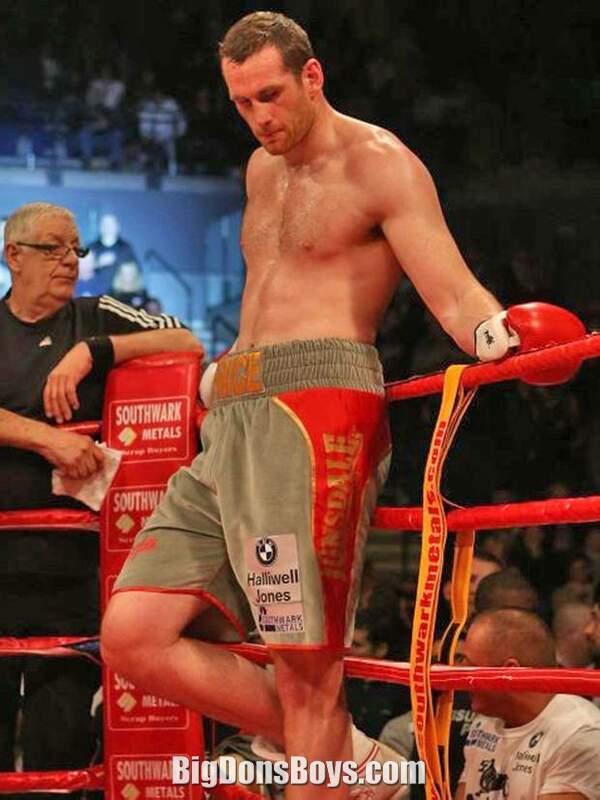 On 13 October 2012 he made his first defense of his British and Commonwealth heavyweight titles against fellow Olympian Audley Harrison at Liverpool’s Echo Arena on the 'Battle of the Olympians' bill, with a comfortable first round knockout inside the opening 82 seconds. 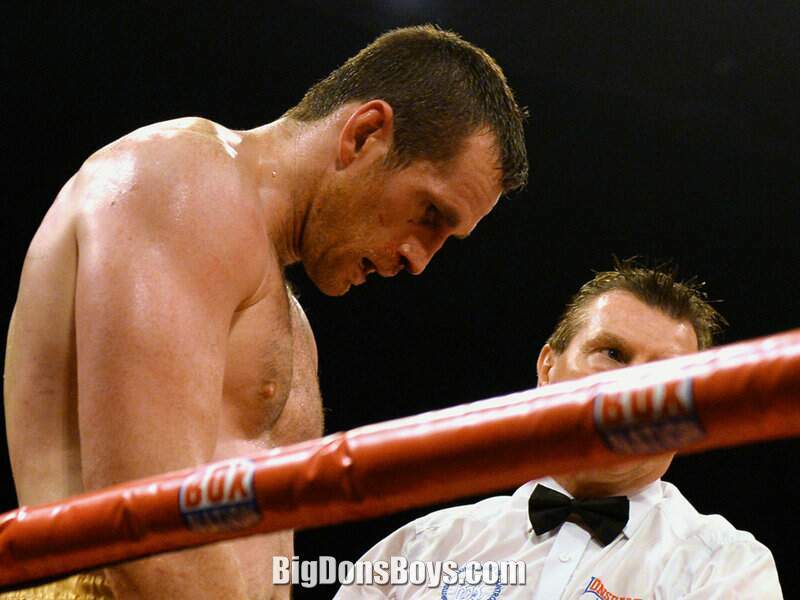 Immediately after the fight, it was confirmed that Price would box Matt Skelton on 30 November. He knocked out Skelton in the 2nd round of the fight. As a result of his impressive performances in 2012, Price was named Prospect of the Year by ESPN.com. 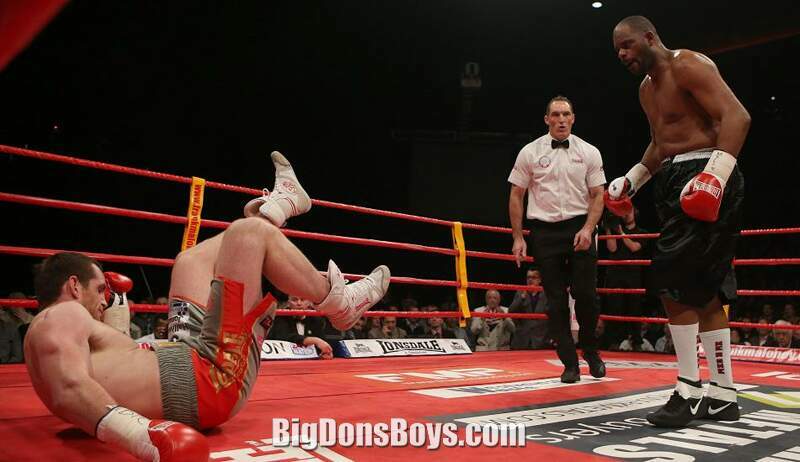 On 23 February 2013, Price lost his first professional fight, as he was stopped in two rounds by former world title challenger Tony Thompson. After fighting cautiously for a round and a half, Thompson caught Price with a right hand behind the ear that sent Price crashing to the canvas. Although Price beat the count he was on unsteady legs, and the referee stopped the fight 2 minutes 17 seconds into the second round. 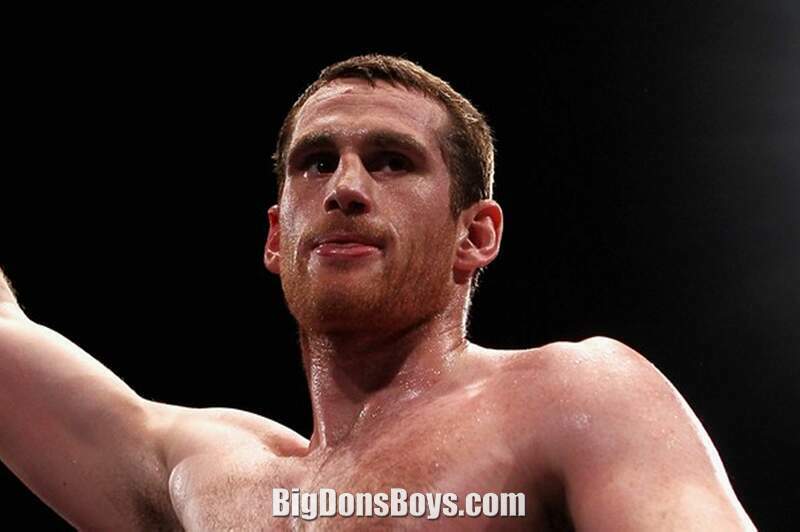 On 6 July 2013, Price fought Thompson for the second time in five months. 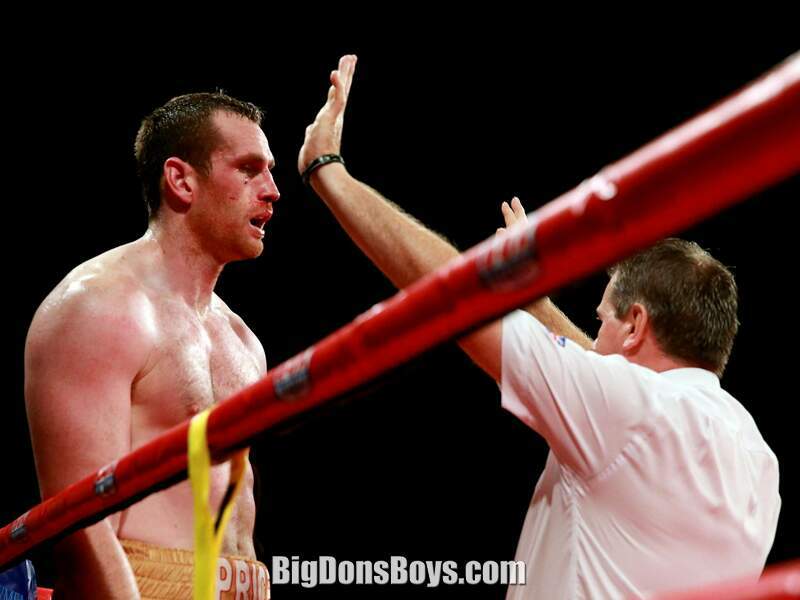 The result was similar as Price went down in defeat after the referee stopped the fight in the fifth round. 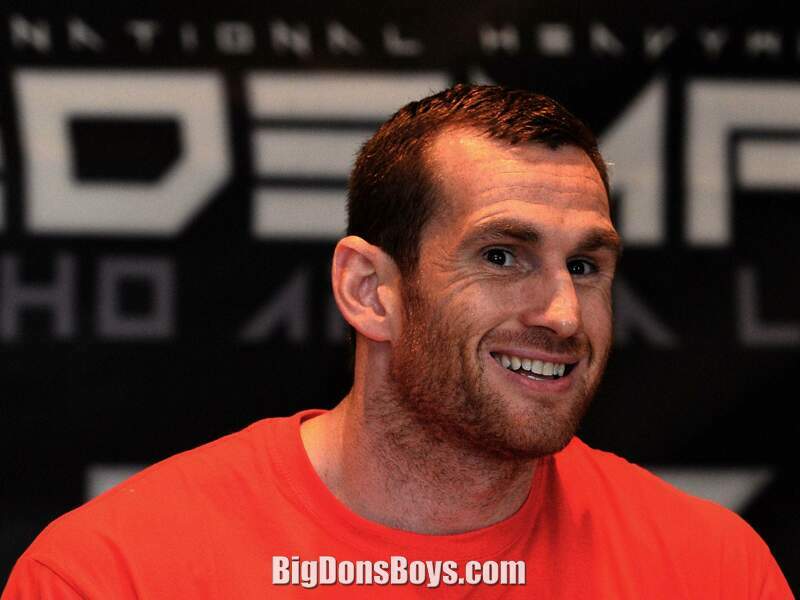 On 5 December 2013 Price vacated his British and Commonwealth titles. Steven Andrew Slocum is an American professional wrestler, better known by his time in WWE under the ring name Jackson Andrews, and wrestled in Florida Championship Wrestling, a WWE developmental promotion. He is best known for being the enforcer of Tyson Kidd while on the Raw brand. Slocum wrestled as 'Cyrus' for the Pro Wrestling Alliance (PWA) in Texas, where he was managed by Lady Poison. He made his PWA debut at Clash of Champions on July 21, 2007 in Pasadena, Texas, where he defeated Devin in a squash match. He also appeared at PWA's next show, Midsummer Madness, where he defeated Santana in a squash. Cyrus went on to defeat Nicolas, Samson, and Robbie Gilmore throughout late 2007 and early 2008. In September 2009, it was reported that Slocum had signed a contract with World Wrestling Entertainment (WWE), and had been assigned to Florida Championship Wrestling (FCW), a WWE developmental territory under the ring name 'Jackson Andrews'. He made his in-ring debut in late 2009. In early 2010, Andrews formed an alliance and tag team with Curt Hawkins, with the pair debuting as a tag team on February 18 by defeating The South Beach Boys (Darren Young and Percy Watson). The two began feuding with Hawkins' former stable mates The Dude Busters (Caylen Croft and Trent Barreta), who Hawkins had abandoned to ally with Andrews. Andrews went on to defeat both Croft and Barreta in singles matches in March. Over the next few months, Andrews and Hawkins went on to face The Rotundo Brothers (Bo and Duke), and the team of Eli Cottonwood and Wes Brisco. 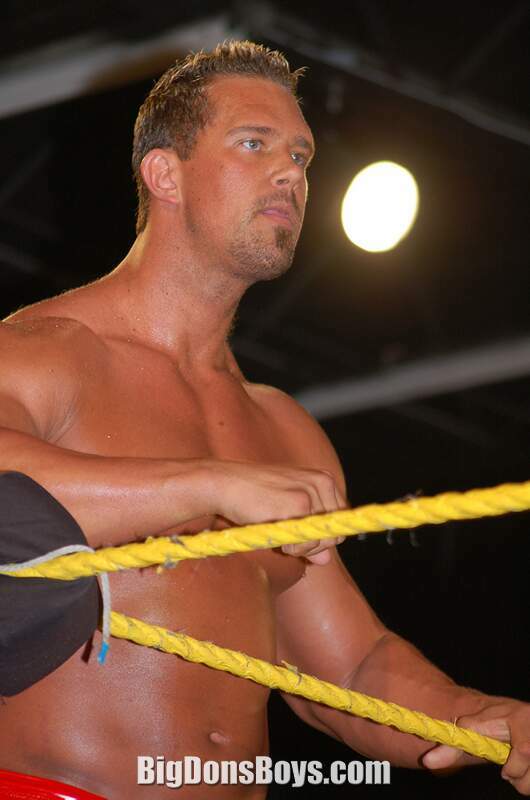 In November and December, Andrews appeared at several WWE house shows, losing to Goldust and defeating JTG. On the December 6, 2010, episode of Raw, Slocum appeared as the unidentified bodyguard for Tyson Kidd, accompanying Kidd to the ring and attacking Kidd's opponent, David Hart Smith. The following week, Kidd introduced him as 'Jackson Andrews'. On the December 27 episode of Raw, Andrews had an in-ring confrontation with Mark Henry after Henry had defeated Kidd, but Henry performed his finishing move on Andrews. After this, Slocum was sent back to FCW for more training and later released In May 2011. 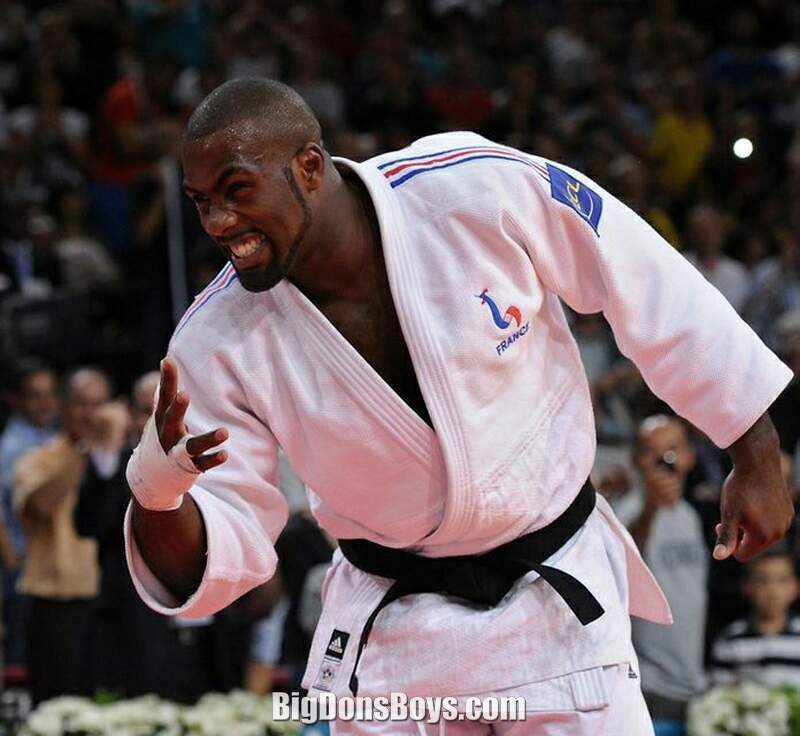 Massive kickboxer Teddy Riner is interviewed in France by Trans World Sports. It was in 2010. Not originally from France he emigrated as a child. 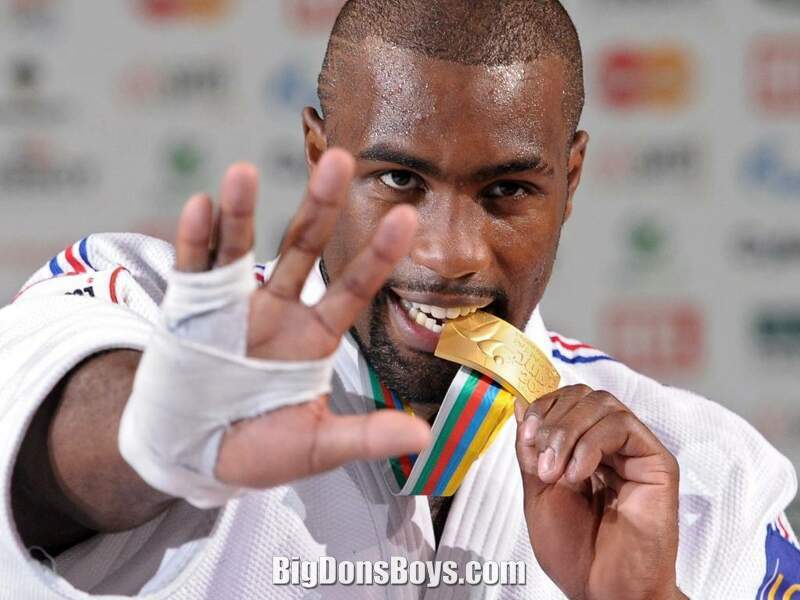 Watch as he trains with the elite French kickboxing coaches. 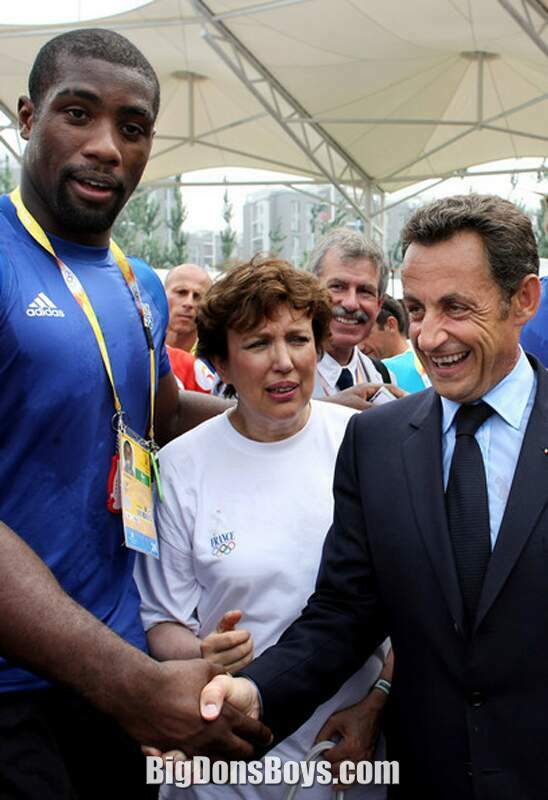 France is second only to Japan in this Olympic expertise. Of course, his short little coach is also absolutely handsome, also. And then they all speak French, which is the sexiest of all languages. I don't care if his short kickboxing trainer read the grocery list to me in French. I would feel like I was on the cover of a romance novel. Then he discusses his equally short but unbelievably handsome fellow boxer who was sick in the hospital with leukemia. So many unexpectedly handsome short people, plus real drama to boot! The little guy is as handsome before the problem as in recovery, even though he looks very different. 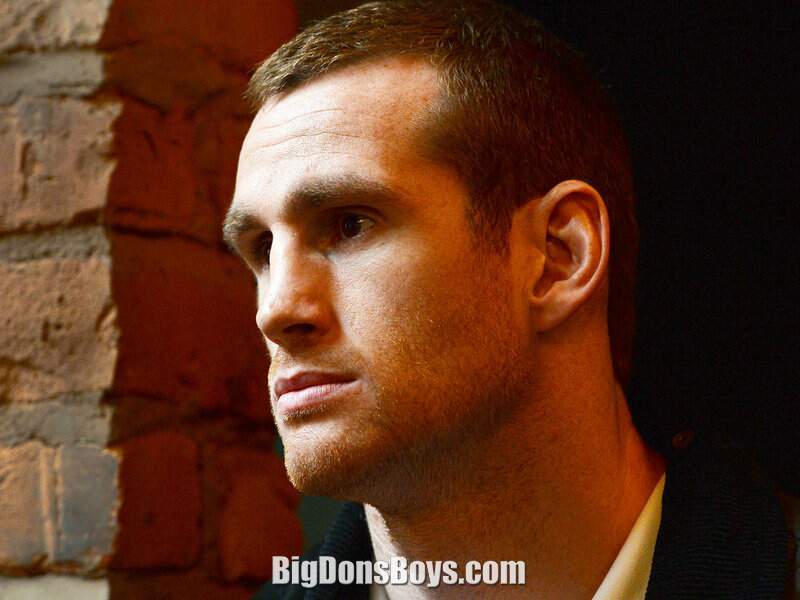 Here's a giant profile of giant boxer David Price recorded just before his fight with Tony Thompson in February 2013. It's an hour long! But you'll enjoy just the first few minutes if you enjoy seeing a really good looking man pummel another guy's brains into submission. David is the most amazing giant. It's a shame his job is to hit other guys in the head. Perhaps he should choose a less violent sport, like the MMA. 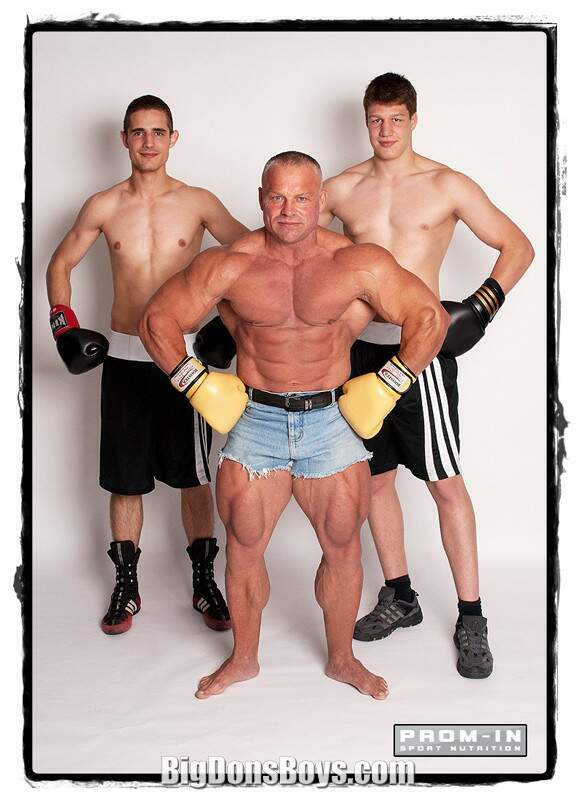 The cage fighting, kickboxing kamp. 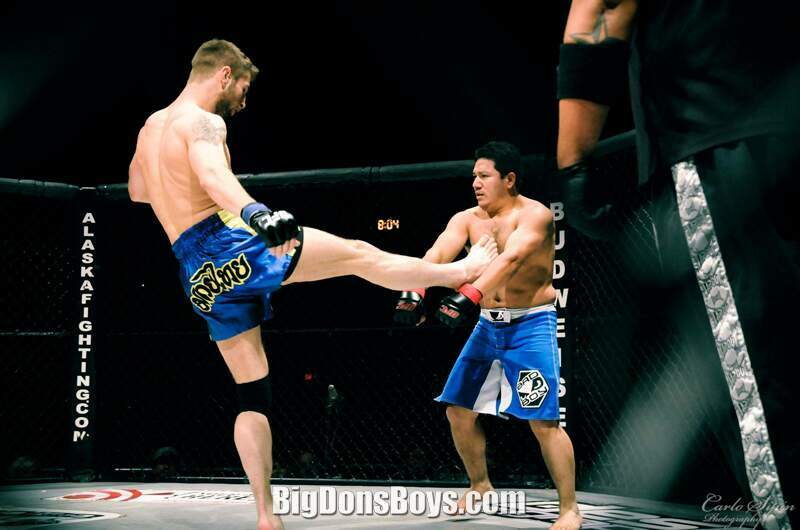 They are actually less violent because MMA fighters are all around enemies. They don't just go for headshots. That would help protect his gorgeous mug a bit for the time being.